From the tracks to the springs, we've got you covered! Let us know what's wrong with your door, or better yet - let us find out and take care of it for you. Our company has been offering professional repair and installation services for over a decade, so you can rest assured your door is in good hands! Scroll down to read more about our services. 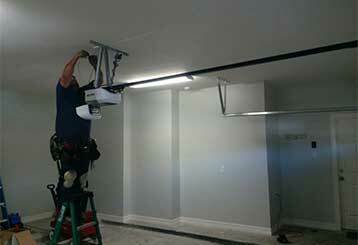 Searching for a reliable local company you can count on to fix your garage door? You've found it! Part repairs, replacements or whatever you need, we can do it. Find out more here! 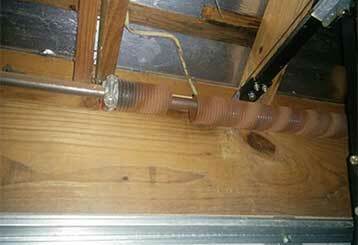 Have you had your garage door checked lately? A regular maintenance service can help to spot the early signs of damage to your springs so they can be repaired or replaced before it’s too late. Whether you need a new garage door opener installed or an old, faulty model repaired, our technicians can get the job done. We work quickly and provide high-quality service. Learn more about our work. 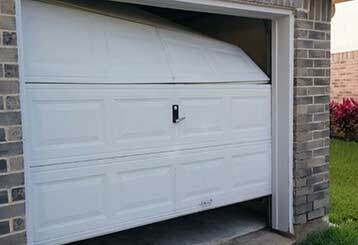 Maintenance is the key to improve the safety of your home and extending the life of your garage door. Click here to learn more about it.